Flash is revolutionising urban mobility. We are changing how people move around cities by developing and deploying a smart, fun and environmentally-friendly transportation system. Headquartered in Berlin, but with mostly-autonomous local teams distributed across major European cities, we are starting by launching a fleet of next-generation electric kick-scooters. And this is only the beginning. Flash is one of the fastest growing global tech start-ups, with the bold ambition of improving people’s lives through safe, convenient, affordable and comfortable mobility. Come join our team, be part of this exciting journey, help to build a more sustainable future! 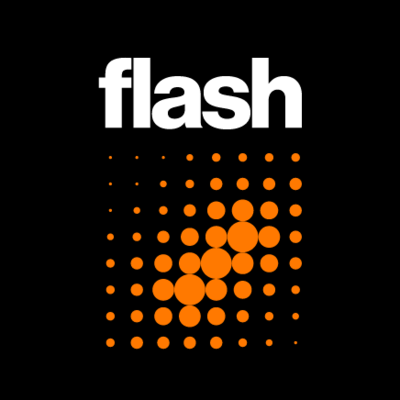 Flash is looking for an experienced and motivated Head of Operations to lead the Operations in Switzerland. 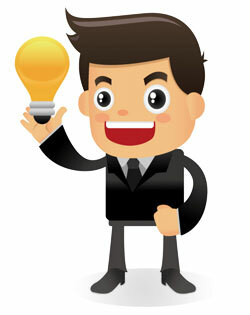 You will collaborate with a dynamic group of experts from a variety of departments to ensure that our scooters fulfilling their purpose in improving the lives of their users. In this position you will be leading teams of talented individuals, while defining the standards and processes for the country’s Operations. Your Responsibilities - Own the strategy and implementation of all Operations processes in Switzerland - Coordinate, structure and manage the local Operations team, Customer Service, Analysts/Planners, Logistics and a team of City Managers - Responsibility for the fast scaling expansion to various Swiss cities - International coordination with other headquarters, warehouses, distribution centres and internal stakeholders - Drive forward cost efficiency measures, process optimisation and Lean Management - Scooter Lifecycle Management - Ensure and enhance safety and quality standards - Report directly to the Country General Manager and act as local reference for the Global Operation team in Berlin Your Profile - Academical degree in Business, Economics, Supply Chain Management or a related field - Proven track record in a Head of Operations position within a fast scaling/paced and dynamic environment ideally in the field of Mobility or Transport - Solid work experience related to the Swiss market - Fluent in English and German - Advance MS Office user, SQL is a strong plus - Strong leadership skills and experience in leading teams - Excellent communication skills - Strong decision making and problem-solving skills - Analytical and strategic mindset with a hands on and pragmatic approach What We Offer - The opportunity to revolutionise urban mobility and change cities for all of us - Professional and personal growth building one of the fastest growing start-up of 2019 with a very experienced team of entrepreneurs - A rapid environment where autonomy, fast decision making and learning by trying is key If you are looking for an interesting challenge in a dynamic and fast growing company then apply online now!